THE NUTS RUN THIS HOUSE. 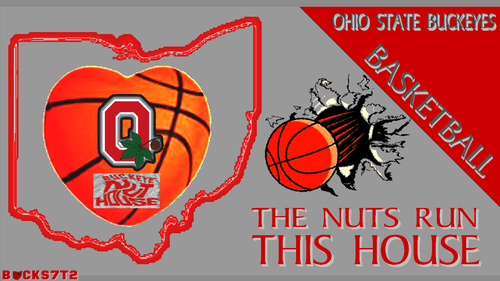 OHIO STATE baloncesto fondo de pantalla THE BUCKEYE NUT HOUSE, THE NUTS RUN THIS HOUSE. 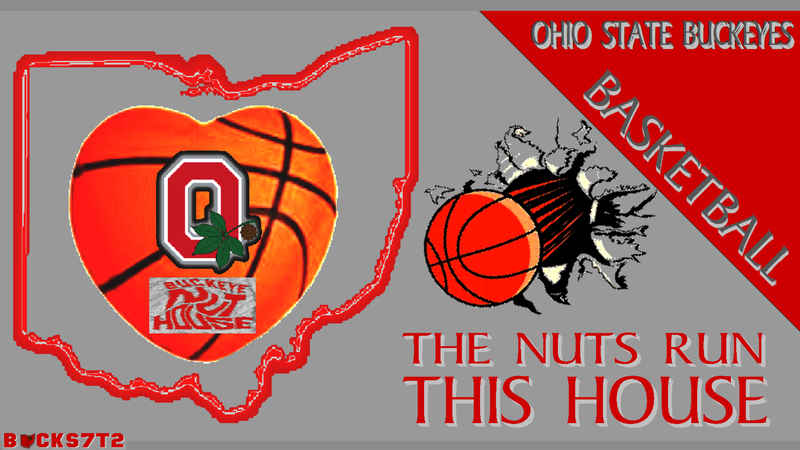 HD Wallpaper and background images in the Ohio State universidad baloncesto club tagged: ohio state buckeyes basketball the nut house. This Ohio State universidad baloncesto wallpaper contains animado, cómic, manga, historieta, anime, and dibujos animados. There might also be drible and dribbler.